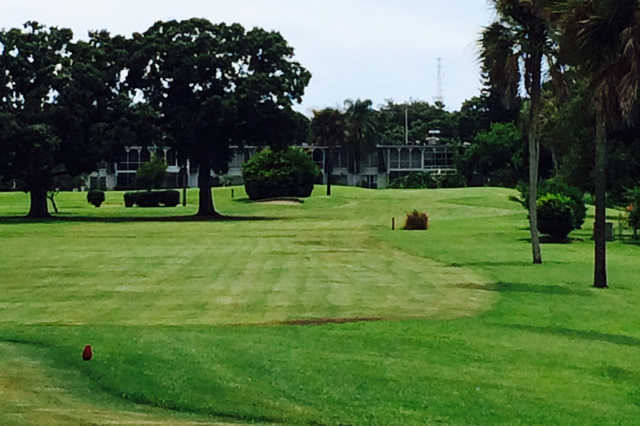 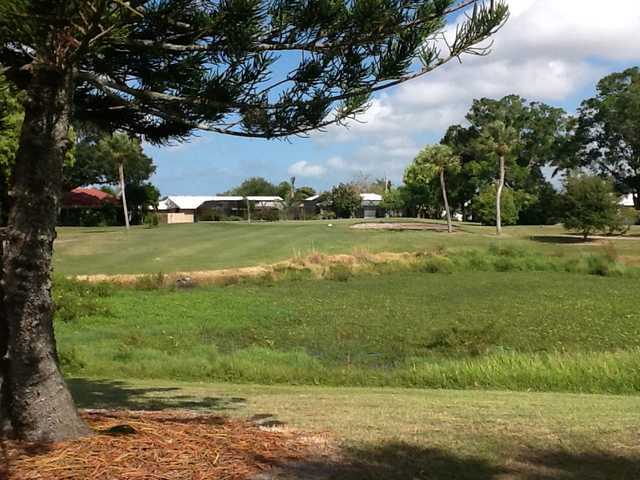 The 18-hole Village Green Golf Club of Sarasota in Sarasota, FL is a semi-private golf course that opened in 1970. 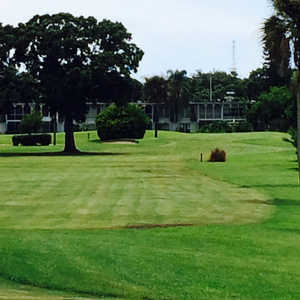 Designed by William B. Lewis, Village Green Golf Club of Sarasota measures 2810 yards from the longest tees. 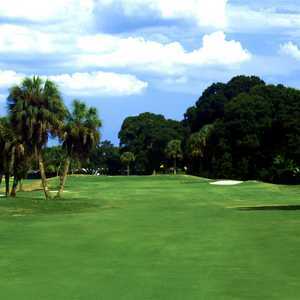 Great , friendly staff . 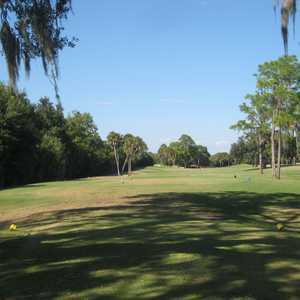 Course is great for your short game with a few longer holes to practice your driving . 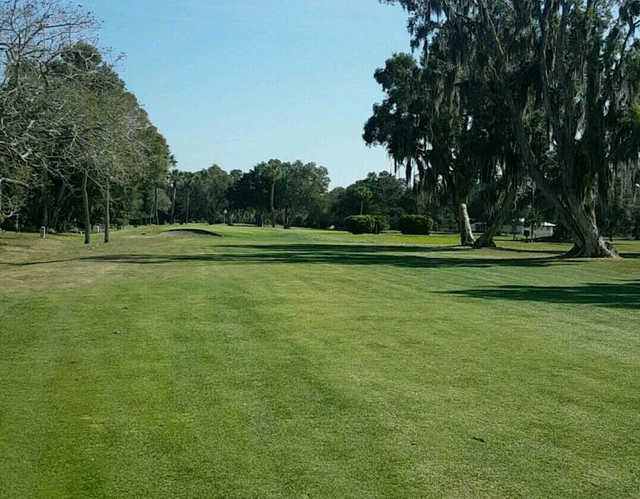 Played yesterday and it was heaven . 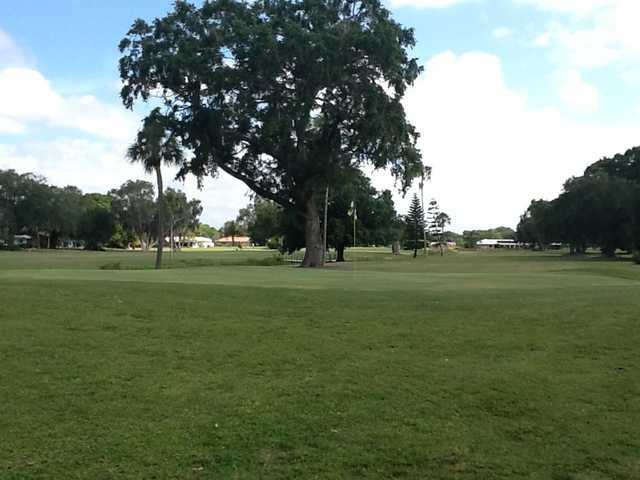 Some greens can be challenging .